Healthy Eating Challenge: Let’s Challenge America’s Kids to Eat Healthier! 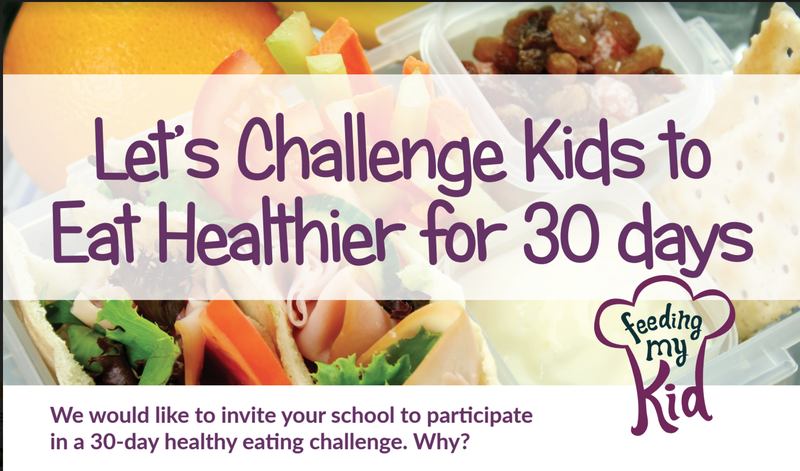 We would like to invite you and your child’s class to participate in a 30-day healthy eating challenge. And, teacher’s enjoyment for teaching! Each year, I hear my teacher friends say it’s getting harder and harder to teach. I can sense their frustration with spending more time on classroom behavior and less time on their passion: teaching. That’s why we think by tweaking what kids are eating, we can drastically make a change for the better! With this healthy eating challenge, your kids will feel better and perform better. We want to test this hypothesis in your child’s classroom! 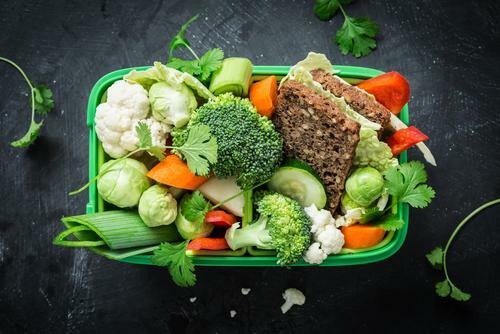 Let’s challenge our kids to eat healthier by challenging parents to start making healthy breakfasts, packing healthy lunches, and snacks for kids. Let’s see how eating more nutritiously can improve our children’s health and their academic performance. Get some of our best healthy breakfast, lunch, snack and dinner recipes. Be sure to bookmark this page! The 30-Day Healthy Eating Challenge: How It Works! Select half of your classes to participate in this challenge. If you have ten kindergarten classes, select five to participate so we can create a benchmark. If you have six 3rd grade classes, ask three of them to participate and so on for each grade. Watch Feeding My Kid’s video with your staff, Teachers and Administrators to get more thoughts on how to complete the challenge. Get your teachers, staff, PTA onboard with this challenge. Teachers must communicate with parents to ensure their participation, too! Without parent participation, this won’t work! Feeding My Kid will provide recipes for healthier breakfast, lunch and snack options that can get sent to parents to help them prepare foods. Plus, a suggested snack calendar to make it easier for parents to prepare snacks. One of the biggest advantages of this healthy eating challenge is that children will motivate each other to eat better. If a hesitant eater watches enough other kids try the snap pea, then they are much more likely to try a snap pea! Studies prove it. Plus, this challenge will allow all the kids to get exposed to more fruits, vegetables, and grains. Exposure is one of the most important parts in getting kids to try new foods. At the end of the 30-days, let’s compare how the classrooms performed for 30-days against those classes that didn’t participate. Did teachers enjoy teaching more? Is the class further ahead in the lesson plans than the classes that didn’t participate? What did kids think of this challenge? What did parents think of this challenge? Is this something everyone can keep doing? Does everyone see the value of healthy eating at the end of this challenge? Let’s see what we can do! Let’s see if classroom behavior improves, if academic performance improves and if our kid’s health overall improves because the science is there! Studies show if children consume healthier foods for breakfast, like oatmeal; healthier lunches and snacks, like turkey wraps and apples; they are more likely to do better in school and be happier, too. 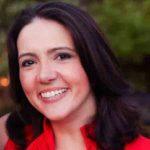 Have your parents watch this video: Feeding My Kid: How Much Sugar Are Kids Having In A Day? *If your school is nut-free, some of these foods can be incorporated into a healthy breakfast before school starts. Kids seem to do best with a challenge if there is a reward. We definitely want to get out of the habit of rewarding kids with food, as this can teach children to associate food with emotions. Here are some possible rewards if the class completes the challenge: dance parties, extra recess time, homework passes, and/or pajama day. Each school has it’s own personality and rewards can be tailored to your school’s culture and personality. Does Everyone Need to Participate? It would be amazing if every child and parent in the class participate, but we know that is not always possible. I think the child should still get the reward if his parent doesn’t participate, but let’s not promote that until the end. We want to encourage as many children and parents to participate. Let’s Kick Off this Healthy Eating Challenge Together! We have created a group on Facebook to help answer questions, share ideas and to support each other during this challenge and beyond. We would like to invite you and your child’s class to participate in a 30-day healthy eating challenge. Why? We would like to invite you and your child’s class to participate in a 30-day healthy eating challenge. You and your kids will feel healthier! By reducing the amount of sugar, refined simple carbohydrates (such as most crackers, Goldfish, etc) and food coloring children consume during school hours; we think we can drastically improve: Classroom behavior Student focus and concentration A student’s ability to retain information And, teacher’s enjoyment for teaching!